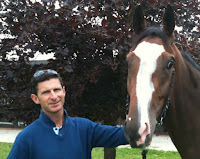 One type of sport that has become a real British tradition is horseracing. 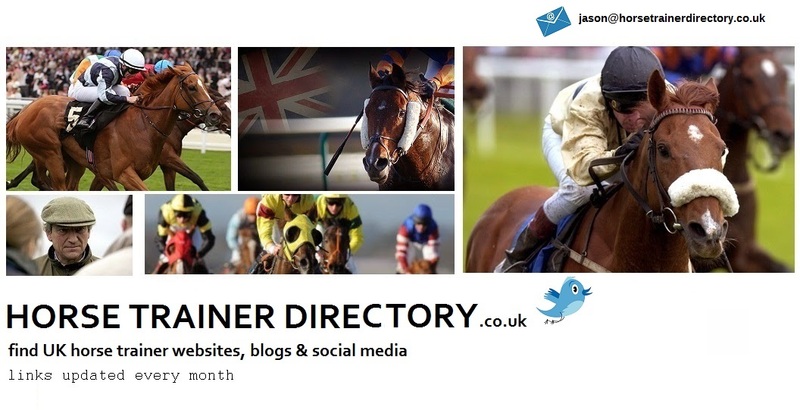 These days, there are many different horseracing events that take place in the UK each year and these attract not only incredible talent from around the world but also droves of fans who come from far and wide in order to enjoy the excitement and thrill of the races as well as the incredible atmosphere at these courses. Amongst the best known courses in the UK where high profile racing events take place are Aintree in Liverpool, which is home to the famous Grand National race, and the Ascot Racecourse in Berkshire, which hosts the hugely popular Royal Ascot races each year. 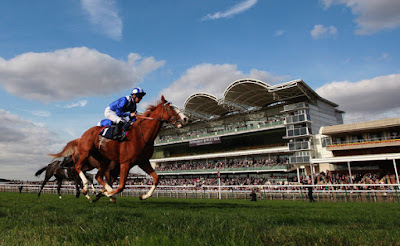 Another famous racecourse, which has become known as the centre of British horseracing, is Newmarket racecourse one the borders of Suffolk and Cambridgeshire. 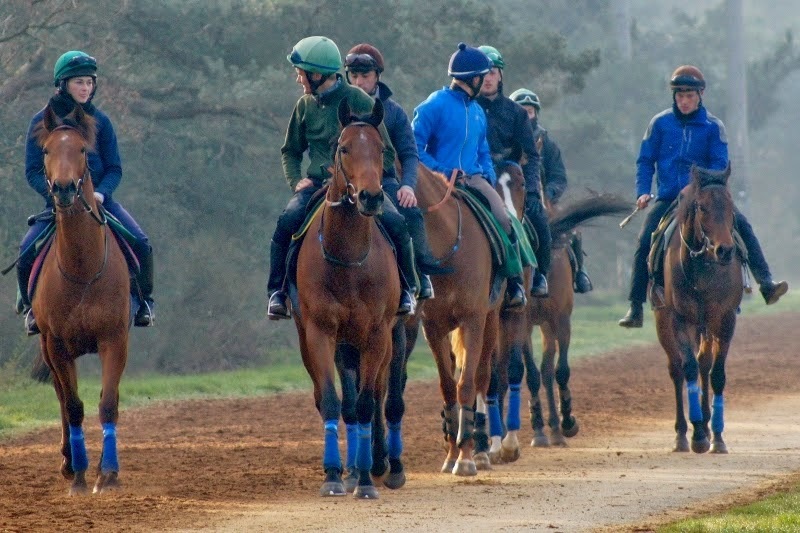 This year, Newmarket is celebrating its 350th anniversary, having become a hub for British horseracing over the past three and a half centuries. This world famous racecourse holds a variety of exciting racing events each year and has become known as the Home of Racing. 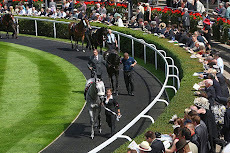 Every year, fans from around the country and even further afield head over to enjoy the wide range of exciting racing events that are held here with many placing bets on their favourites to win at the course and others taking to sites such as Betway to place bets as well as to get up to date information and odds on the races taking place at Newmarket. Many thrilling racing events take place at Newmarket these days, but it all started 350 years ago when King Charles II demanded the creation of a course in the area where a race would be run in his name. This marked the beginnings of modern horseracing and the course was first run back in 1666. This sealed the reputation of Newmarket as a Mecca for horseracing and this is a reputation that the area has been able to maintain ever since. The creation of the course transformed Newmarket into England’s racing headquarters and despite major historical events such as the First and Second World Wars, the course continued to provide sporting entertainment for racing fans without interruption. An official from Newmarket racecourse said that Newmarket was immensely proud of its racing heritage and that this year the eyes of the world would be upon this famous course. She added that a number of special events would be taking place in order to market this special anniversary including a Spitfire display from Duxford’s Imperial War Museum as well as a special poetry reading amongst other things.